Juni Learning empowers your kids to love computer science! Juni Learning provides online coding classes for kids with a private instructor. Each student meets with their instructor once or twice a week, privately or semi-privately (2 students). Developed by computer scientists and Google alumni, our program develops bright minds ages 5-18 using our curriculum and digital tools. Students leave the program with confidence in pursuing technical topics and knowledge of how to build videogames, apps, and websites. Students can take our unique programming classes from anywhere in the world. We work with students in 27 states and 10 countries and counting! Work with us to build 21st century skills for your child's future. We start by assessing your child's experience level. Students are placed in a given computer programming course based on their assessment in our free trial class. Students work with their primary programming instructor at their own pace. Classes are scheduled at a recurring time each week. Students meet with their instructor once or twice a week for 50 minutes and practice their programming skills outside of class. 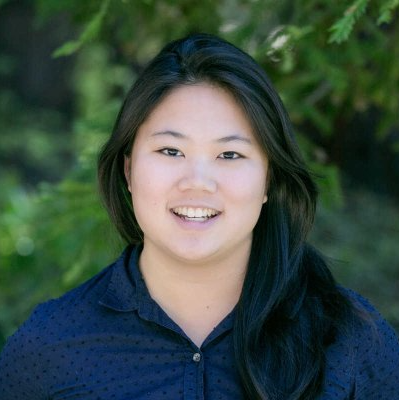 Vivian Shen holds a B.S in Computer Science from Stanford and a minor in Creative Writing. Previously, she was Director of Product at Operator, a software engineer at Google, and a consultant at McKinsey & Company’s Silicon Valley office. She is also a Bay Area native and graduated from Gunn High School in Palo Alto. Ruby Lee holds an M.S. in Computer Science and a B.S. in Bioengineering from Stanford. 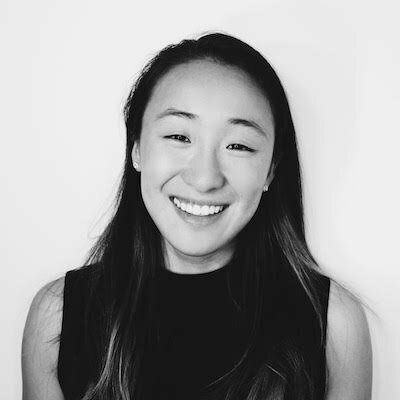 Previously, she was an investor and Product Partner at Kleiner Perkins and an Associate Product Manager at Google, where she worked on the Chrome browser and later helped launch Project Fi, Google's wireless carrier service. Our team of over 50 instructors are all vetted for their teaching experience and computer programming expertise. Our instructors are selected from top-tier American universities like Harvard, MIT, and UC Berkeley. We match students with instructors based on their previous learning experience, personality fit, interests, and availability. In Game Superstar, students dive into game development using Scratch's drag-and-drop coding system to learn computer science fundamentals: loops, variables, functions, conditionals, and event listeners. This track centers around programming skills in game design: by the end of the course, students have designed and built their own complex games in Scratch. 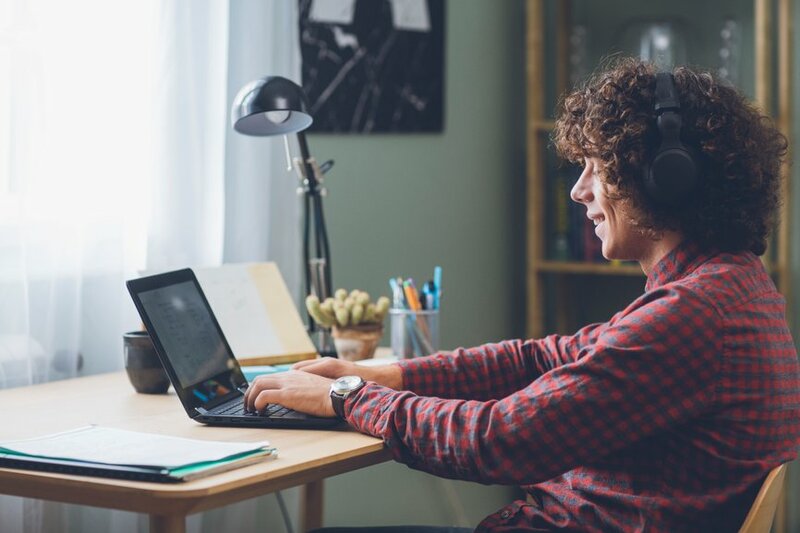 In this course, students learn Python basics with the Turtle programming library, with an emphasis on programmatically generating graphic art. This course dives into Python fundamentals: loops, variables, functions, conditionals, and event listeners. By the end of this course, students have built complex computer-generated art and games in Python. "We are so happy with Juni Learning!" "My 6 and 8 year old boys jumped right in. They were instantly comfortable with the online format because it is so similar to how they communicate with family members that live far away. They like getting the full attention and guidance of the teacher. My 6 year old tends to get bored with enrichment activities after a few lessons, but he is eager for his coding lesson each week. The online scheduling tool makes it easy to set up a recurring time, and also to reschedule as needed. The time it saves me driving to and from a class is also a wonderful benefit." Our most popular program for personalized learning! Each pass is billed on a monthly basis. Passes may be paused or canceled at any time and we'll be happy to discontinue pass billing with no fees.